Ref: 646648/10092. DUE APRIL 2019. 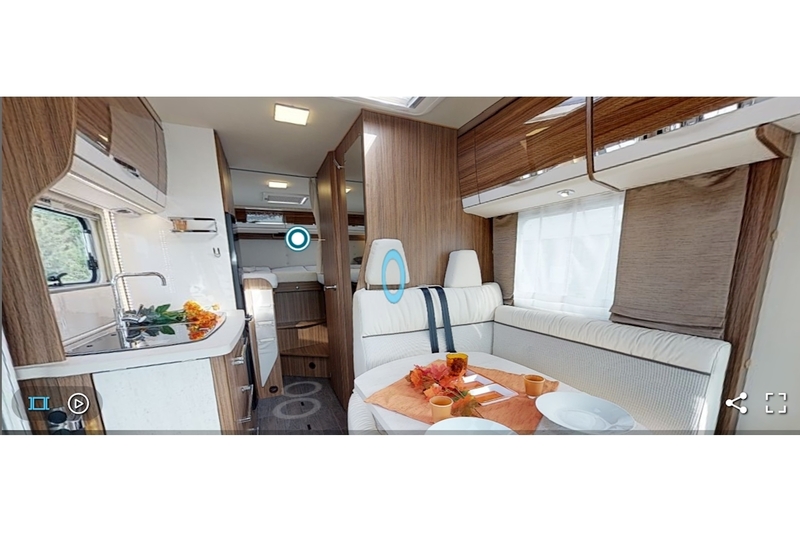 Eura Mobil produce outstanding incomparable motorhomes. They excel at creating magical living environments with streamlined furniture craftsmanship, vibrant colourful textiles, sleeping plans with liftable beds and amazing storage solutions. 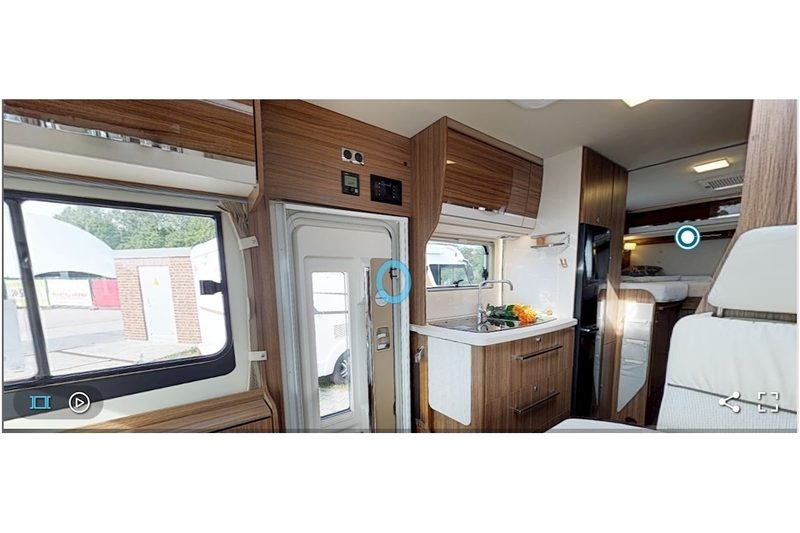 The 655 EB has single beds at the rear, central washroom, an ergonomically designed central kitchen, an elegant seating/dining area, liftable bed, sumptuous lighting, sophisticated materials and countless comfort details. 4 Berths & 4 Belts. Single Beds. Front lift-up bed. 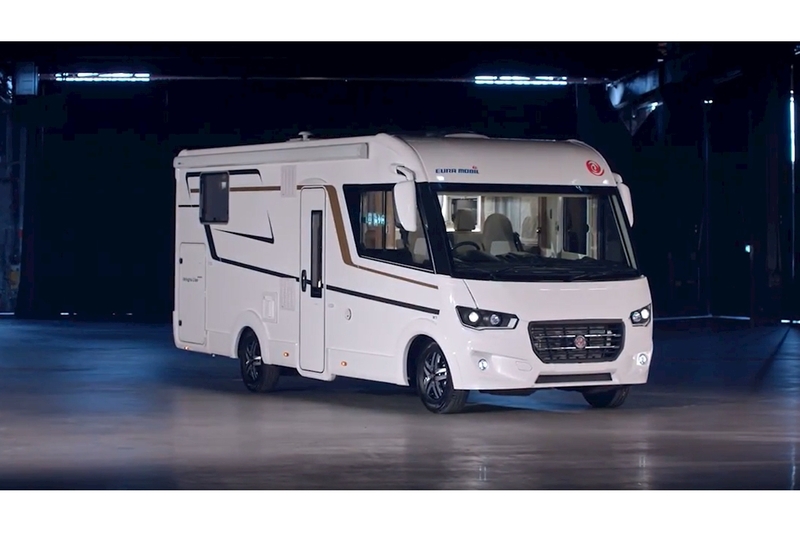 Length 6990 Width: 2320 Height: 2880mm Eura Mobil Motorhomes are lightweight construction with a double floor throughout insulated and heated. Wood-free GRP walls. Roof wall flooring made from GRP fully insulated. Sturdy chassis side skirt made from aluminium. 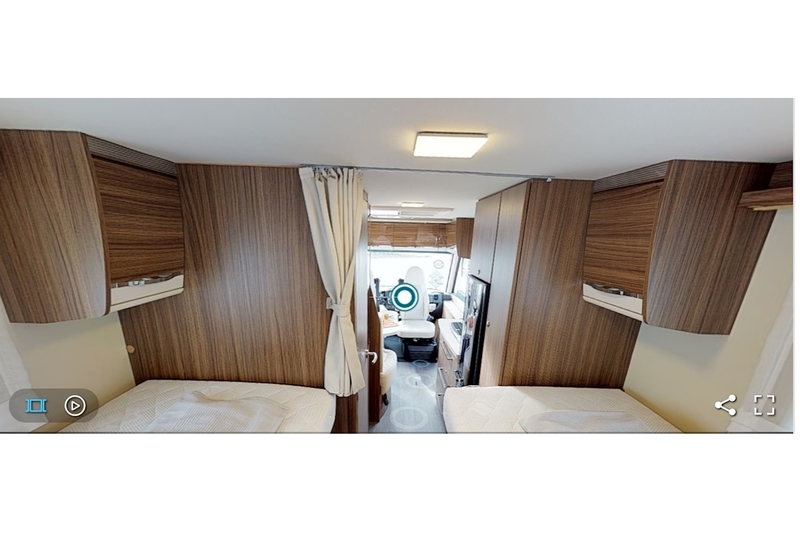 With especially spacious interior, sumptuous lighting technology, sophisticated materials and countless comfort details. 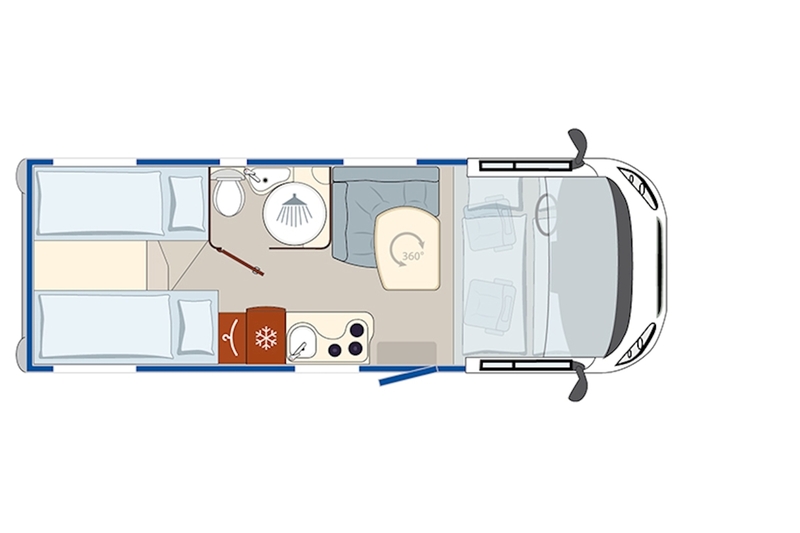 The Integra Line range from Eura Mobil offers premium travel comfort in a more compact format, luxurious surroundings, high-quality materials and a practical floor plan.